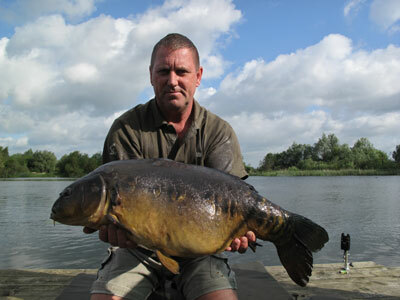 Head bailiff Steve Brown (aka Turkish) had a quick and successful session on Brooke lake. 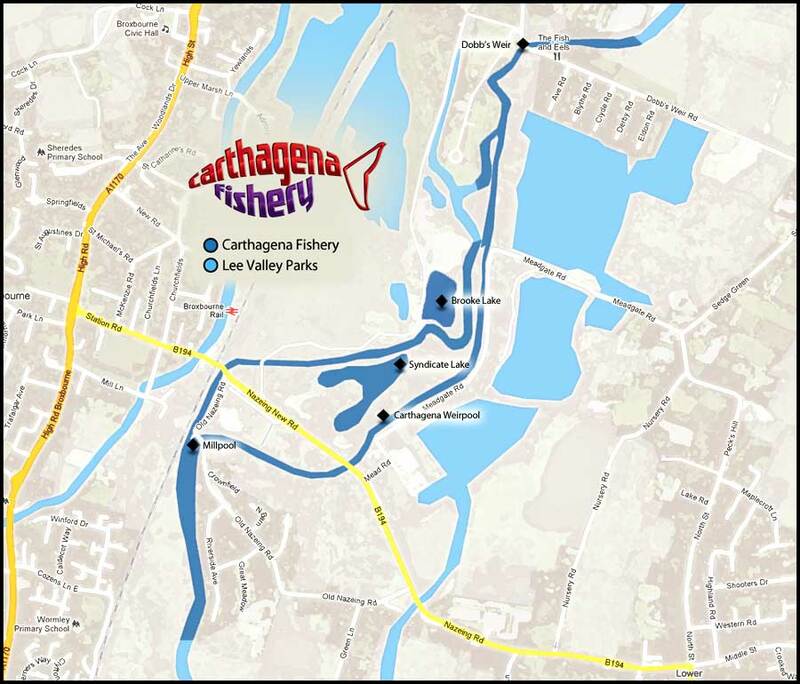 During the work party weekend Turkish fished the first jetty swim, having first baited an area he liked with some Nash Monster Pursuit boilies then ledt the swim to rest whilst he did some work around the fishery. Steve was rewarded with three bites topped by this nice 20 plus mirror. "I bought your DVD at the Norwich show on Saturday. Just a quick message to say how much I enjoyed it which makes a change because usually they are pretty ordinary. Well worth the tenner mate! - Paul"